Mention the term AI in a crowded room and you’ll get all kinds of reactions. From Hal the Robot references to serious questions about machine learning, artificial intelligence is something everybody’s thinking about. In the HR space, everybody knows it has potential to change the way we work. The real question, however, is: how can AI make a difference to your HR processes today? Help every employee continuously and confidently improve themselves and their organization. Ultimate Software’s AI philosophy is that AI shouldn’t replace people or automate tasks. Instead, it should help people do what they want to do, but can’t. And that’s why they created Xander. Understand—Give employees tools to tell you about their experiences and interpret their responses. Anticipate—Monitor key retention drivers using heat maps to determine what is going well and which areas need improvement. Act—Xander provides feedback based on the results and suggests actions you can take to improve perceptions. Sentiment Analysis—Identifies emotional drivers behind employee comments and categorizes them as positive, negative, indifferent, enthusiastic, confused, angry, frustrated, nervous, etc. Machine Learning—Xander learns how employees are feeling based on the way they communicate, and it produces more accurate results than human analysts can. Natural Language Processing—Rather than relying on check boxes or traditional rating systems to gauge employee perceptions, natural language processing can pull data from the natural language used in text-based survey responses, reviews, and social media posts. Action Recommendations—Using the data gathered from employee responses, Xander predicts behavior and recommends actions. 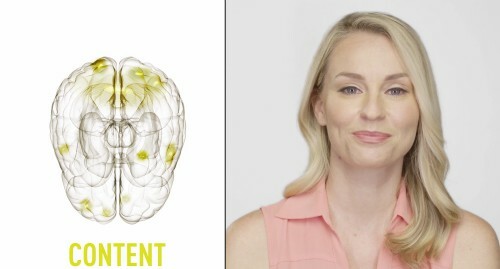 For example, if high performers are stressed about management, they may be at risk. Xander can identify where managers are missing opportunities to support those employees and recommend actions to boost engagement. Name Redaction—The system is programmed to redact names so that you can keep your finger on the pulse of the company in a non-threatening way. The goal is to identify weak areas and action opportunities, not to call out specific employees. Ultimate Software’s bottom line philosophy has always been “People First.” With Xander, they’re taking that concept to a whole new level. We look forward to seeing continued innovation with AI concepts across other HR activities like recruiting, onboarding, and succession planning. 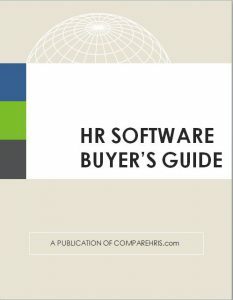 Ready to find an HR technology solution for your business? 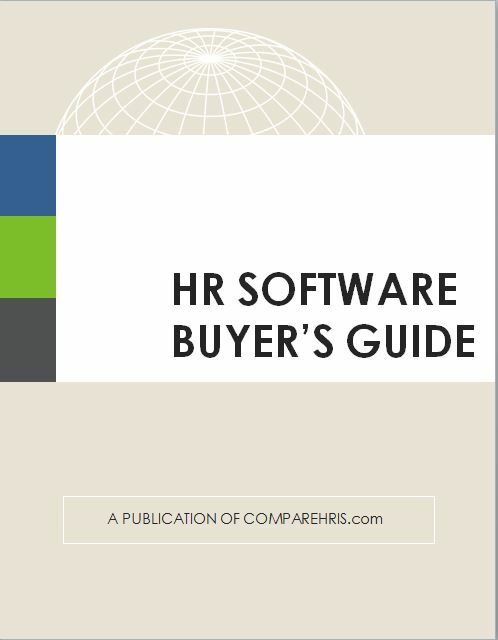 Our HRIS Comparison Tool helps you compare and contrast software platforms based on your unique requirements.